I have four messy kids and a big dog. My carpets are downright gross much of the time, and I have really struggled with finding the time to keep those carpets clean. I am also one of the worlds biggest cheapskates and hate having to rent one of those Rug Doctor machines for shampooing. Not to mention that fancy-smanchy $20 bottle of carpet cleaning solution too. Then of course after spending all the money you get to only have the carpet cleaner machine for 24 hours which means a whole day of non-stop-sweaty-hard work shampooing. Not fun at all. While I can’t help you with the work or the shampoo machine I can help you save money on the carpet cleaning solution! You see, I have been making this super secret recipe for homemade carpet cleaner for about 4 years now. 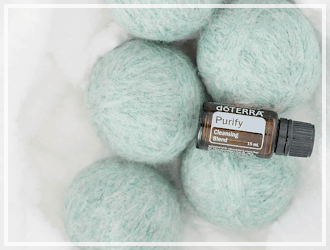 This formula was created by my amazing sister Tiffany – who tested many different homemade recipes and came up with this one. It works like a charm in my Bissel shampoo machine and makes your house smell amazingly awesome! Disclaimer: make sure and read your instruction booklet that comes with your carpet cleaning machine for warranty information. Some machines warranties are no longer valid if you don’t use a certain type of cleaner with the product. AND of course, always test a small area of carpet for colorfastness before you do the whole floor. 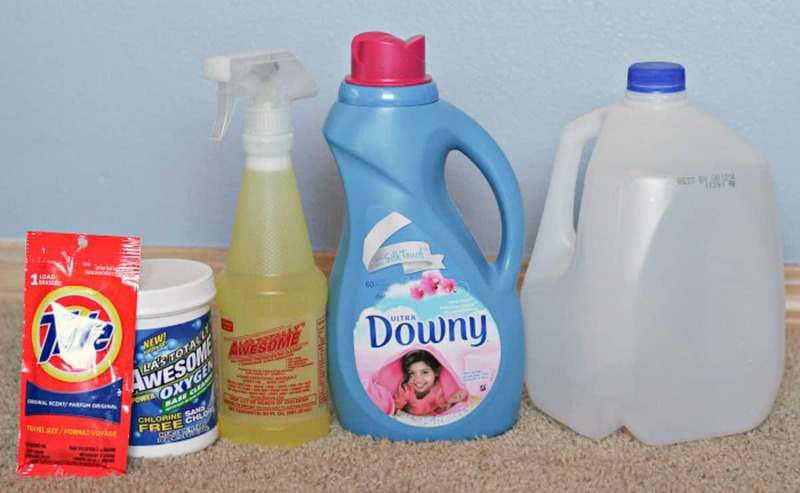 Ingredients for my secret homemade carpet stain remover and cleaner are items you can find even at your local Dollar store! A little package of Tide laundry detergent, some oxiclean (or dollar store knock-off), Awesome cleaner, Downy fabric softener and some water. The Rug Doctor concentrated formula runs around $19.59 for a 1/2 gallon. ==> Grand total $1.00 for a GALLON of concentrated mix solution for carpet cleaning machines. Yeah, that is some serious SAVINGS folks!!! Wow. Now… I know what many of you are thinking. And I know most of my recipes have been more natural, and non-toxic for the most part. But I wanted to be honest and tell you that I use this one myself because it WORKS! It gets the stains out and when I have 24 hours to shampoo, I can’t afford to mess around with a homemade carpet cleaner recipe that doesn’t get the stains out. 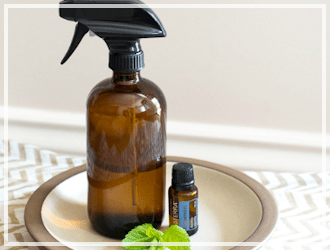 Now if you really need to have an all-natural homemade carpet cleaner recipe that is non-toxic I will tell you I have tried out using vinegar, water, and some essential oils and it works very nicely too. 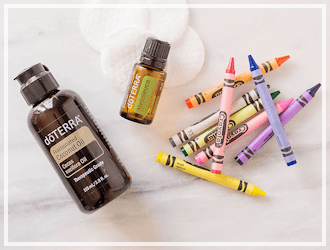 Maybe not as amazingly awesome as this recipe above, but if the toxins are a worry for you this recipe for all natural homemade carpet cleaner solution works well. But this is my absolute go-to recipe for homemade carpet cleaner for my Bissell machine. Here is a dark stain that was in my son’s room. Now you see the spot. 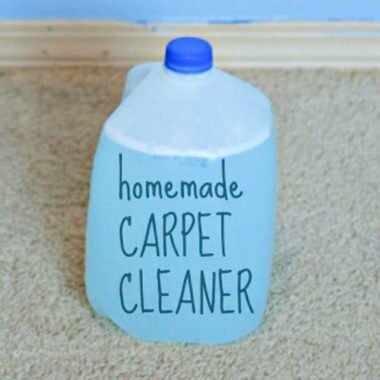 Best ever homemade carpet stain remover. I love the way this cleaner works. And when you add in that teeny bit of Downy fabric softener it leaves your carpets sooo soft too. By the way, this recipe makes a CONCENTRATED MIX just like the fancy $20 Bissell solution where you only add in like 1/4 cup of the solution to a gallon of water. So add in only a little bit of this solution each time you add water to your carpet cleaning machine. Or better yet just follow the instructions per your machine. Here is the recipe! 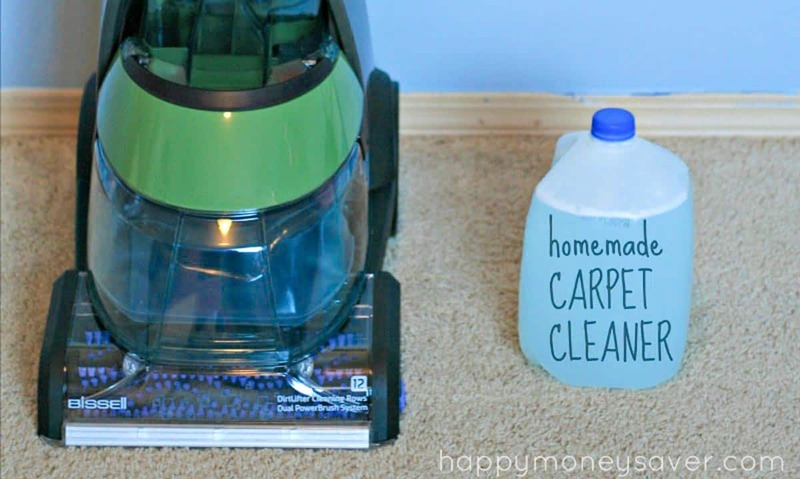 Homemade Carpet Cleaner for Machines — My secret recipe! 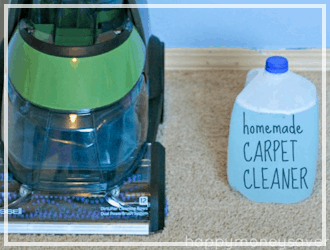 This concentrated homemade carpet cleaner recipe for machines will give you the cleanest carpets around while saving you money! Great for stain removal too! In a large bowl or pitcher, combine the liquid Tide, Awesome cleaner, Oxiclean and downy if using. Stir together with spoon until well combined. Slowly pour the hot water into the cleaning solution gently, so you don't make too many bubbles. Stir slowly and gently until all particles are dissolved. 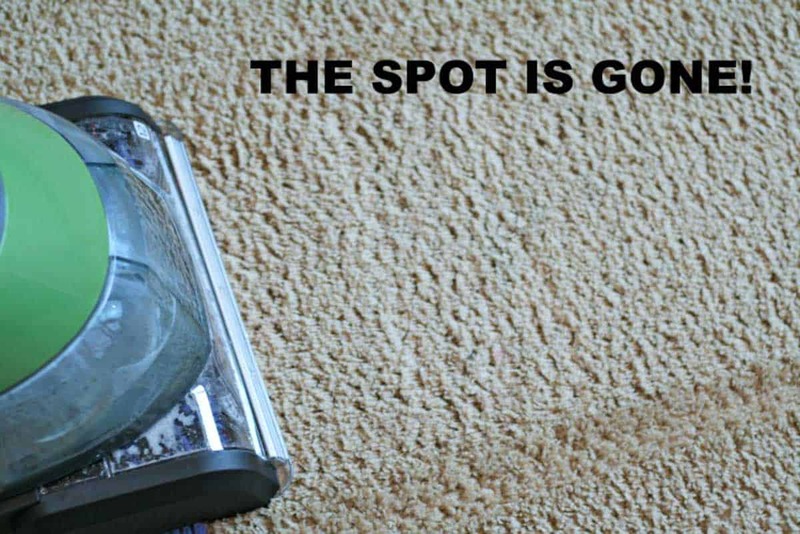 Before you begin cleaning, make sure that your carpet has been thoroughly vacuumed. Test this homemade carpet cleaner on a less visible area of flooring to make sure it's safe for your carpet and wait at least 24 hours for the test spot to dry to see the results. Then you can run the machine over your entire carpet, making sure to show special attention to stains or spots. Wait least 24 hours for the carpet to dry and you're done! 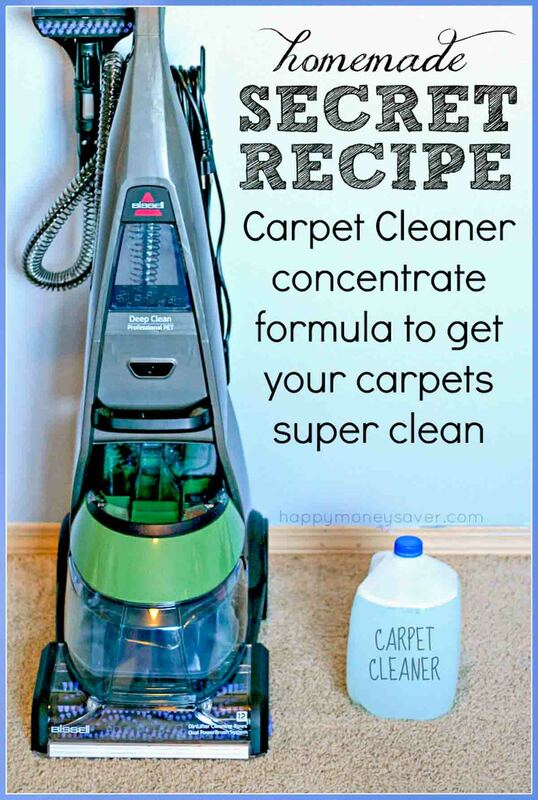 I have used this solution on my carpets, in the interior of my cars and even on couches. It works great and gets out the stains, which makes this mama very very happy. Happy cleaning everyone! And happy saving money too. Can you tell me what that cleaner is that you get from he dollar store? I’ve never heard of it and we don’t have it in New Zealand. Everything else I know and can get the equivalent. I’ve got a seriously stained area on my carpet where puppy liked to pee before figuring out the toilet was outside. I’m wondering how long u can leave the mixed solution sit before you use it all since it’s all mixed, different chemicals plus the water. Might it be better to just mix enough to use at a time? 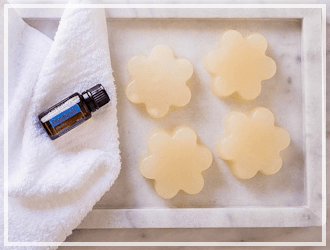 At home remedies are the best! Great tips! This is a “GREAT” diy solution seriously was so upset I have 3 girls under 8 and 5 dogs….2 huskies and 3 little dogs which if anyone owns a shitzu or girlies know the struggle of NEVER being potty trained even when they are. For some reason dogs chose my two youngest girls room as an alternative to the outdoors 😭 I had scrubbed and cleans and nothing was working until this!! THANK YOU. Happy mommy happy house. I totally agree with you. I am an expert and this is one of the most helpful articles I’ve read lately. Great work guys and good luck Ambria 🙂 . This sounds wonderful. We have an off white carpet in the main room. Traffic pattern has been there since we bought the house 9 years ago. I am definitely going to try this on the entire room, but have one question. Would this also work well as a spot cleaner? 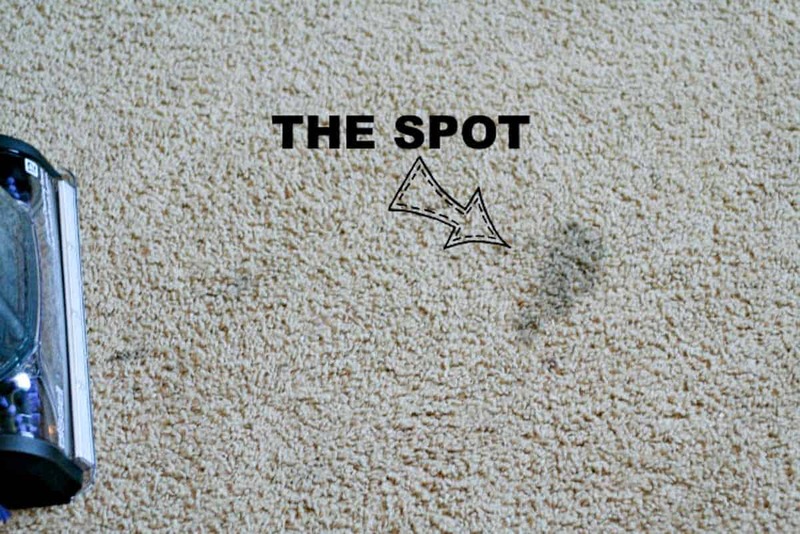 For some reason we seem to get “spots” that show up for whatever reason, from some undisclosed depth in the carpet where spots shouldn’t be. LOL! I lived in a house with a carpet when my siblings were growing up and it was so much work. I guess this makes things a little easier. Hello! 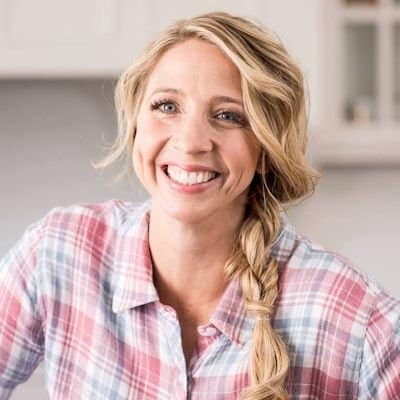 I found your recipe and am eager to use a better carpet cleaner than what you can purchase pre-made. However I am trying to stick with ingredients that score well with the EWG. The OxiClean scores an F, so I am going to use the OxiClean Free or OxiClean Baby. But the Downy and Tide both score a D and I am not sure what I could safely replace those with and still have an effective carpet cleaner. Any advise? I would like to know the amount of each ingredient from the carpet cleaner for machines that uses Awesome and Downy. Does anyone know them? Thanks for the recipe I used it twice and works like a charm. I should have taken pictures before and after. I don’t know how I let my light colored carpeting go 14 years without cleaning. I guess it’s like wrinkles, the damage is not noticeable day to day and you try to ignore the problem. Having health issues made taking care of the house a secondary thought. Now that I have finally recovered I was about to purchase new carpeting. But I thought maybe the bedrooms might come clean even while they also looked really bad. I live in Arizona, away from pollution, so I thought this was not the same soot that carpeting gets in town. I had a 15 year old Hoover SteamVac Dual V PowerMax Carpet Cleaner, the tank leaked, but the machine still worked. So first I had to get a new tank, I had a full bottle of carpet cleaner to test. It worked great, running the machine over and over until the carpet was clean in one corner. So I spent $100 dollars on carpet cleaning solution thinking that would take care of one bedroom. After the 3rd bottle was gone I realized the carpeting was looking nearly new but I would have to spend maybe $1000 to clean the whole large home. So I looked online – which I always do AFTER struggling first my way. 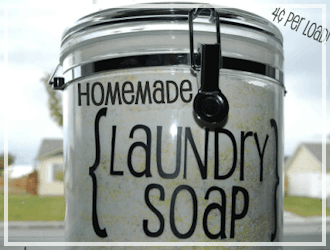 Your home made solution sounded AWESOME and the best of several I looked at. So I had to find a Dollar store and was surprised by their prices! Like walking back in time to 1970 prices! Products a dollar each!! AMAZING! So I got everything expect the fabric softener. 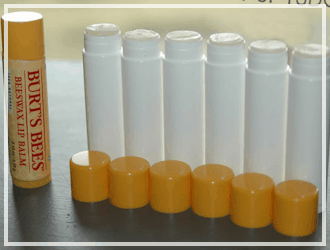 YOUR AWESOME SOLUTION works just as well if not better than any of the three commercial $20 bottles I used before. I cleaned the rest of my master bedroom carpeting with one gallon of you fabulous solution. Love it that it has no odor! LOVE IT LOVE IT! This has saved me thousands – no need to buy new carpeting!!!! I have a Bissell pet pro that has a part that you put the solution in. The water goes in another part. I would LOVE to use this formula! How do I use it on this type of machine? Do I just add it to the water tank? Please help!! Take some baking soda and liberally sprinkle it on the stain. Take some vinegar and spray it on the carpet. Let it stay for sometime. Scrub it with a brush and clean your carpet by dabbing towels soaked in warm water. Baking soda is simply genius, you will find baking soda fixing most of the stains and dirt. So, always remember that you make a carpet cleaner that involves baking soda. Finally used my new Hoover carpet cleaning machine with the included shampoo sample. It’s good, but the carpet is a little stiff. I have some other areas to do, so I am going to use this recipe with some 99c Store no name Febreeze [ probably especially diluted from the brand name]. I plan on going over what I have cleaned to strip out some of the soap left by the shampoo. recommended dosage of 3 oz. seemed like a lot anyway. Is my hunch that the vinegar will strip out the soap residue on the areas I have already done correct ? As well, waiting for my paycheck to buy a carpet rake to bring up the nap before I shampoo. Am I correct in thinking this will help in cleaning ? Ammonia would be too strong to use around my bird. Carpets are 8 years old and have never been cleaned, even though they were presentable. But the water that came back into the collection tank was black. Thank you so much for these tips! Very useful! 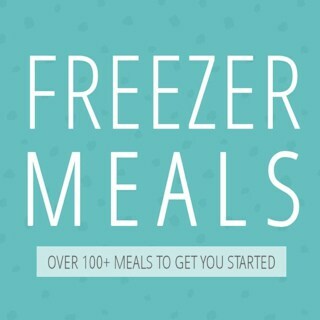 I just made the recipe with icy clea tide awesome and Downey. There are so many responses I couldn’t read them all. Can you put vinegar in there too and how much would you suggest?